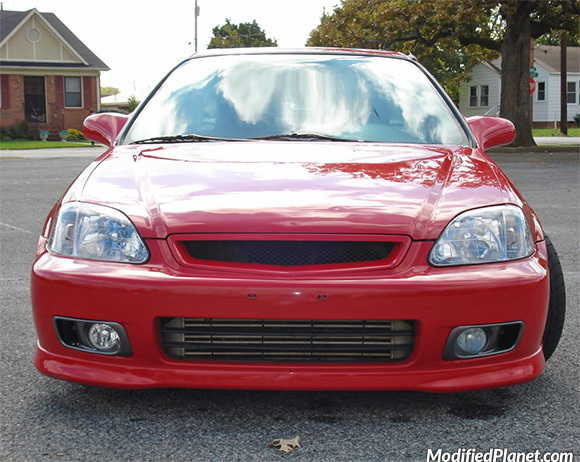 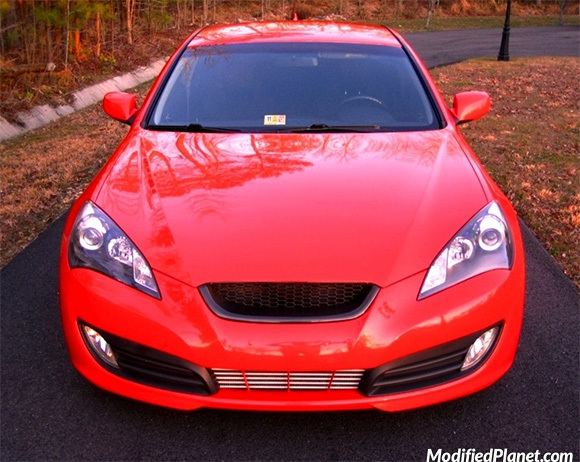 Modified 2000 Honda Civic Si featuring a Rev Hard front mount intercooler. 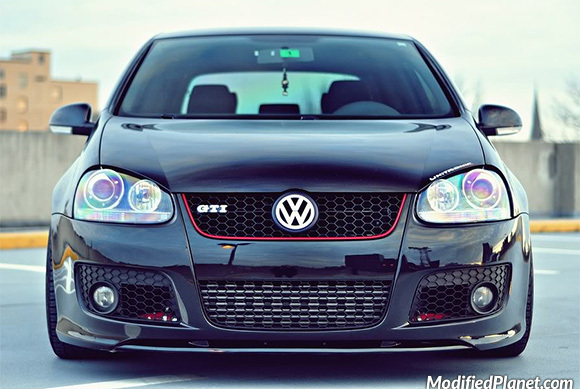 Forge Twintercooler front mount intercooler installed on a modified 2009 Volkswagen R32. 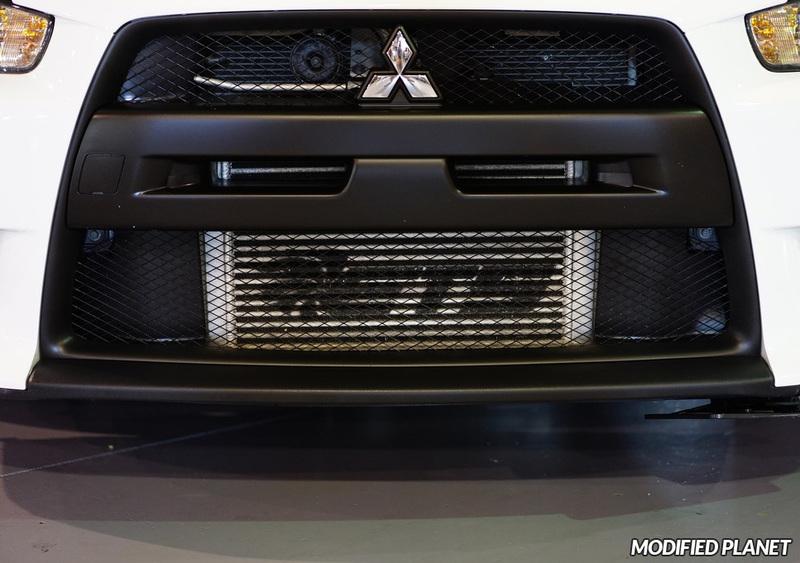 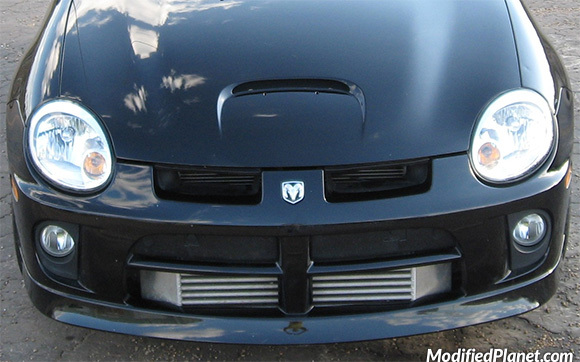 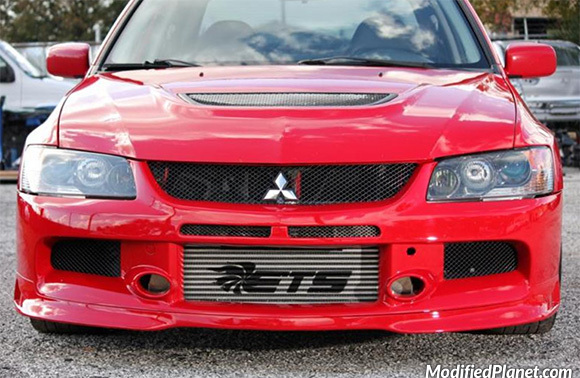 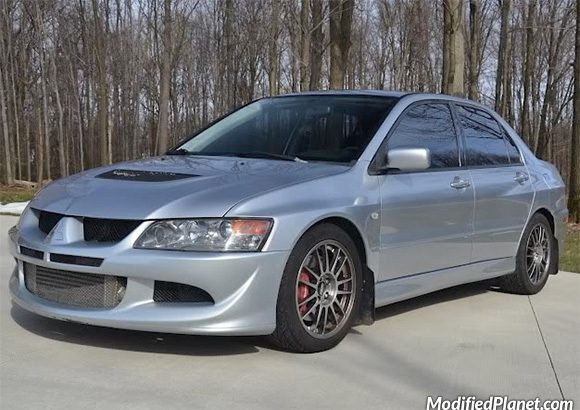 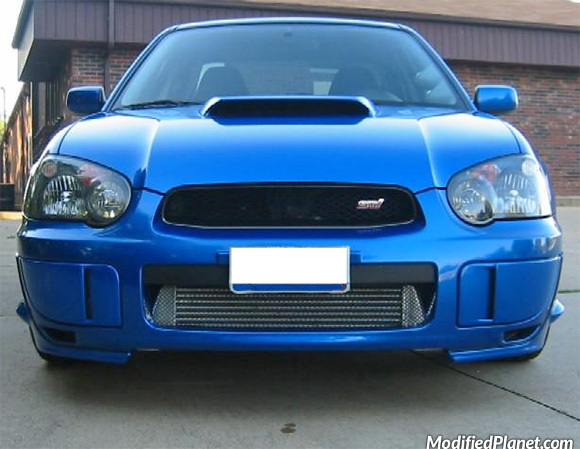 Modified 2004 Subaru STI featuring a Injen front mount intercooler.